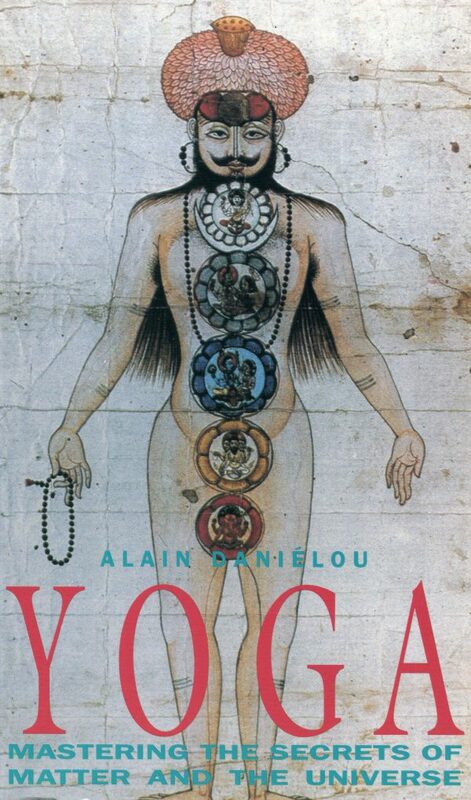 One of the most distinguished living Orientalists, Alain Danielou spent more than twenty years In India studying music and philosophy with eminent pandits of the Hindu tradition. 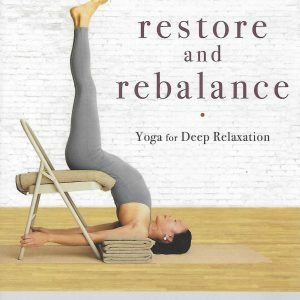 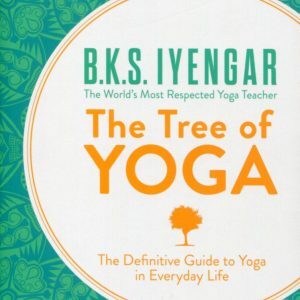 In this book he gives a fully authentic account – based entirely on original published and unpublished Sanskrit sources – of the methods of Yoga in its different forms, including techniques of the more challenging “left-hand” paths. 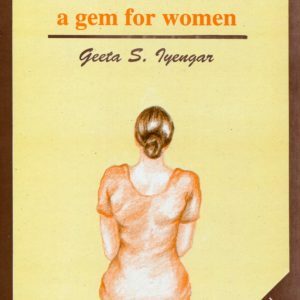 Of special interest is his insight into the unique requirements and capacities of today’s aspirant and the specific practices appropriate to Western students. 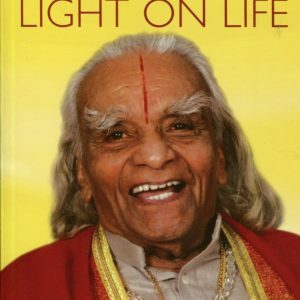 Danielou is also the author of the acclaimed Gods of India, Shiva and Dionysus, and While the Gods Play.